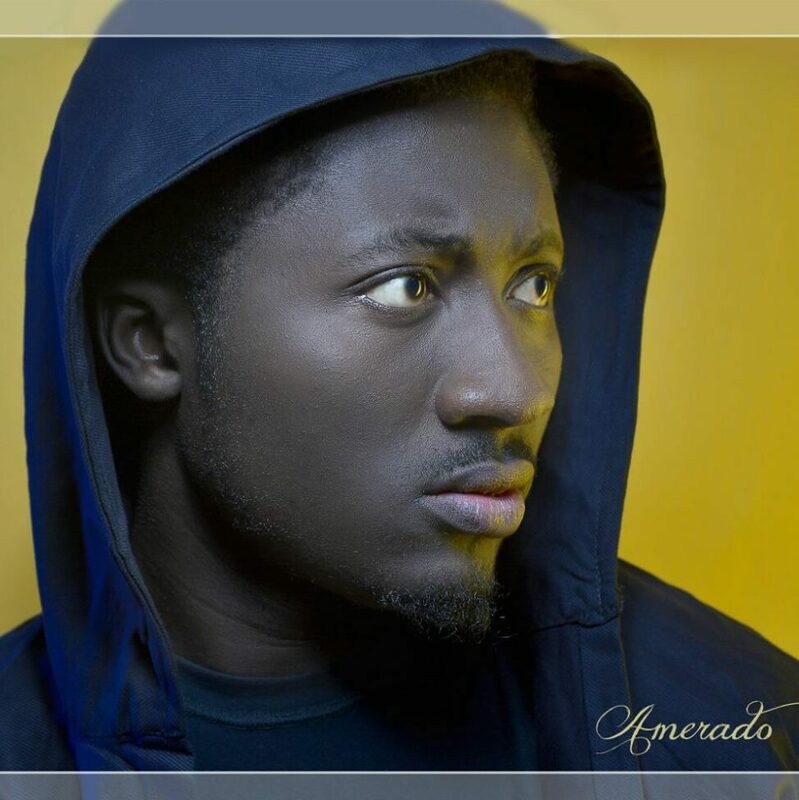 "I believe and know this is true as Menpe is going to be my breakthrough song", says Amerado. Fast-rising Ghanaian rapper Amerado born Derrick Sarfo Kantanka has confessed on several interviews including Showbiz Agenda with Sammy Flex (Zylofon FM) and Showbiz 927 with Nana Kojo Addo (3FM) that his song Menpe which is a joint with Tubhani Muzik is going to make the hit he has been waiting for years. Menpe has had several remarks from top-notch music critics and has earned an endorsement from the Ghana Writers Association. 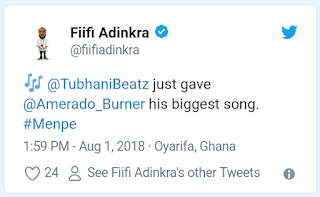 A recent tweet from award-winning blogger Prince Fiifi Cudjoe known popularly as Fiifi Adinkra reads “Tubhani Beatz just gave Amerado his biggest song #Menpe. Menpe is a twi word pronounced “menp3” which literally means “I dislike” and saw Amerado outline some societal behaviours he dislikes.